A new addon from various playlisters, It has some great content as well as a hidden adult section if anyone is interested. The General content Movies.TV shows, Anime, IPTV are VERY good! !, this is an excellent addition to your list of addons. 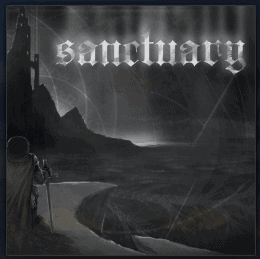 Sanctuary is now installed. 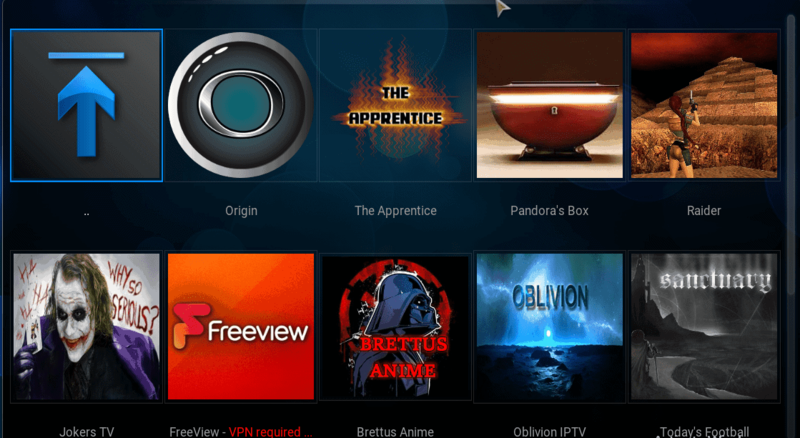 The add-on can be accessed via VIDEOS > Add-Ons > Sanctuary from your home screen.